The title of this post really tells you everything you need to know about it – I will never claim to be someone who is fashion forward. Once upon a time I thought I’d be quirky and cutesy and whatnot…but that was mostly in late high school/early college days when I was still not sure who I wanted to be. Just like adulting is hard for everyone – even those people who seem like they’ve got everything together. They probably don’t…but they’ve probably just got really cute outfits and that really makes it seem like they are more on top of things than they really are. And wow – how do you like the way I went on a completely random tangent and still managed to wrap it back around to the subject at hand? Autumn is (almost) here and so have been bolstering my wardrobe for the coming months. I didn’t feel too compelled to get a ton of things because 1) clothes cost the money and it’s something that I don’t have tons of…2) I recently won a closet of LuLaRoe and so I’m planning on integrating those pieces with some things I already have and the few pieces I purchased. So – without further ado – some things I like for the Fall of 2016. Like I said; I’m not a fashion blogger, but I know what I like…and maybe you’ll see something you like too! The Rock Star Skinny Jean from Old Navy has been a favorite of mine for the past year or so; I love they way they fit and how they look, they can be worn with flats and also look great tucked into boots! 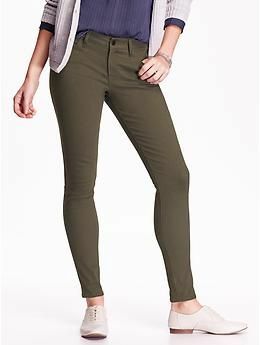 Recently Old Navy had a sale where ALL jeans were 50% off and so I seized that moment to stock up – I even got some in color as opposed to plain old blue jeans! I also grabbed a couple tees from Old Navy at the same time; all tees were just $4. It’s hard to pass up a price like that…so I grabbed two. I’m just praying they will hold up better than some tees I’ve received from Old Navy before. They are a thick knit (per the description on the website) and together they were less than $10…so, I guess we shall see. They’re cute – and I’m excited about them. 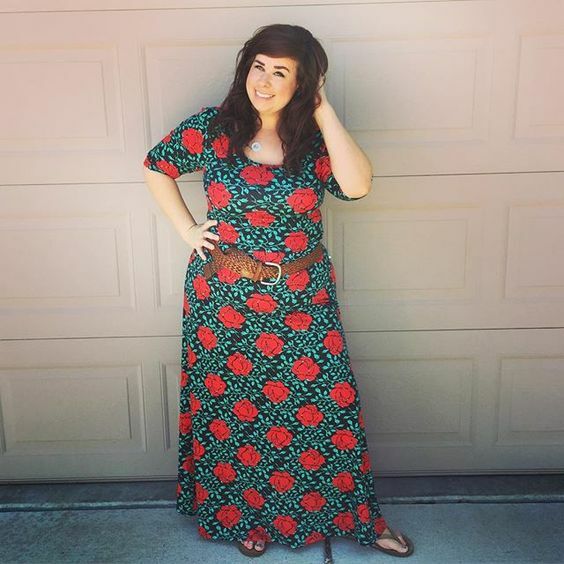 LuLaRoe makes some of the cutest dresses, legging and tees that I’ve ever seen and I have both an Ana dress and a Nicole dress; both of which I think will translate really well into cooler weather. 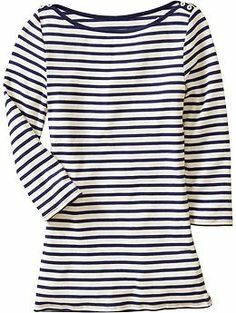 I can see throwing on a jean jacket, a cute cardigan, a scarf, some flats or booties and being able to take both dresses through both Fall and Winter. 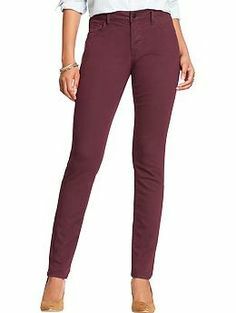 And while I haven’t yet had the pleasure of having a pair of LuLaRoe leggings…I hear they are to die for…and I bet they’d look great under a Nicole dress in cooler weather! I don’t have the scarf I pictured but I’m hoping to get something like it soon. 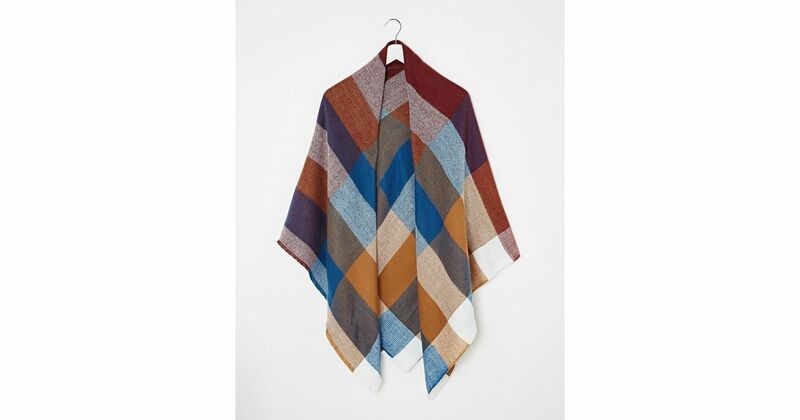 A blanket scarf is versatile and can add to an outfit in so many ways; the one pictured especially with all the different colors in the scarf. The booties though…I have those! 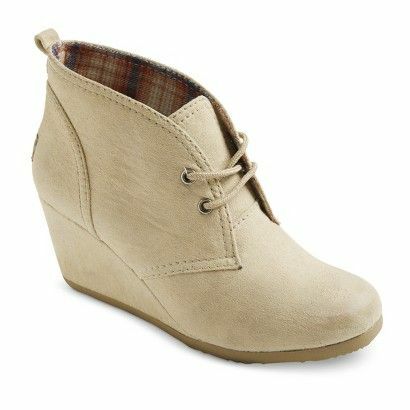 And I can’t wait to wear them! I know they’ll look great with so many different thing. 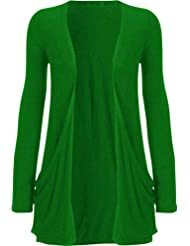 As for that green sweater – I have one that’s similar to it from Target…it’s a little more stylized and also a bit longer than the one pictured, but I know it will be great for the Fall! So – my random ramblings on Fall “fashion”…for what they’re worth. This is such a divergence from my normal topics but I quite like all my new things and thought maybe they’d be cute, quirky, fun and maybe…just maybe…a little bit fashion forward to someone. I see now thought that apparently plaid is going to be “in” for 2016 – I guess I need to go get some of that….